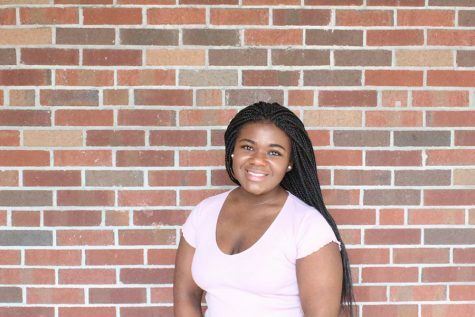 Kyla Battle is a junior at Hillsborough High School. She is a page editor of the Hilsborean. Kyla likes to go shopping and spends time watching Netflix. Her favorite stores are Forever 21, Urban Outfitters, and PacSun.